In less than 2 days designer Tom Ford will be making history (history has been made! Read all the details here). For the first time since the launch of his eponymous womenswear line in 2010, Ford has decided to hold a full scale runway show to showcase his Fall/Winter 2013 RTW Collection. Not only is this his first runway show for TOM FORD – it’s also his first since he left Gucci in 2004. Back then Ford was known for his blockbuster shows, so it was a hard pill to swallow when he decided to forego those for smaller presentations few year ago. To say that this show is a big deal in the fashion world would be the understatement of the century. But while everyone is going gaga over the news and trying to figure out who they can bribe to get into the show, some other news has quietly leaked online. 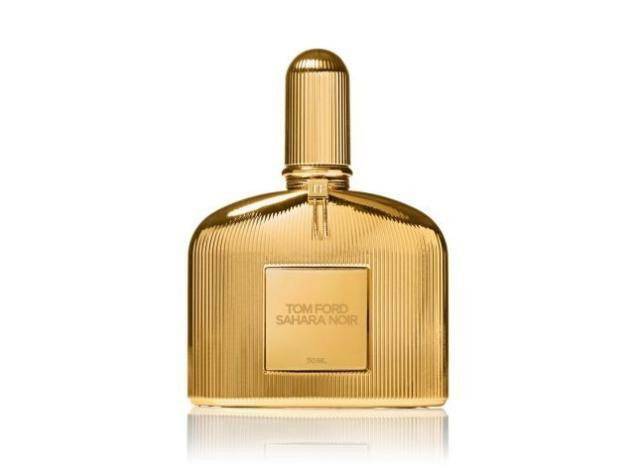 News about the TOM FORD Beauty Summer 2013 Beauty Collection. 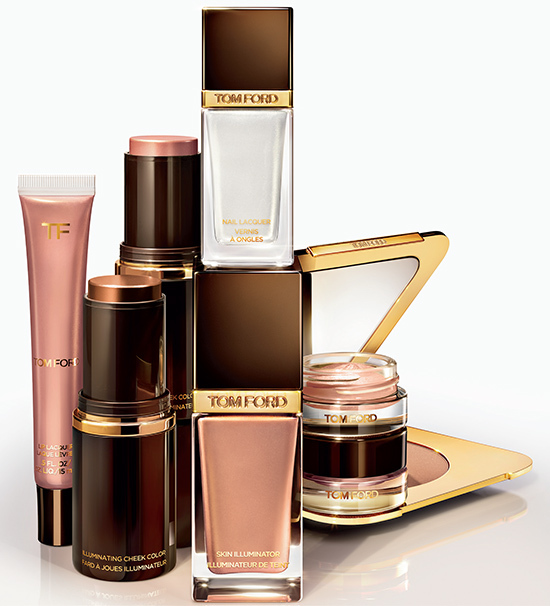 I know it isn’t as exciting as the runway show… but I do love my TOM FORD Beauty products! Although the official news release has not been released yet, a preview of the beauty collection was held earlier this month in London and now I finally have some more definite information to share with you! Most of the line will launch in May/June worldwide while the new fragrance, Sahara Noir, will be launching in the Middle East this March. Note: As of April 25th, the full collection is now available online at Neiman Marcus. Details here. Then, of course, we have the fragrance…. Sahara Noir is the first new Signature Fragrance to be released since Violet Blonde in 2011 and there is buzz that the scent is meant to fill the void left by the discontinuation of Amber Absolute. It sounds amazing… I’ll be very curious to see how it compares to Amber Absolute and I know at least one person who is interested in comparing it to Amber Dew! I adore Violet Blonde and it’s bottle and Sahara Noir is presented in a gold metalized version of the same. And I think that is Lais Ribeiro in the ad campaign above… correct me if I am wrong (confirmed by Women Management, that is Lais, photographed by Mr. Ford himself!). The official U.S. release date has been confirmed as May 1, 2013… and I am counting down the minutes until then. I’m anxiously awaiting this collection. Hi Goddesslily! I just found this site and saw your name; nice to see you here. All these treats look so luscious…. Totally want one of those illuminators! And I can’t wait to smell the fragrance. Stunning collection!!! I want the cheek colors, cream eye color, lip lacquer, bronzer and for the first time the nail polish. Oh oops, it means the entire collection. I’ll go broke this summer. I love the model’s eye look. Do you know what she is wearing? I am also a huge fan of his cosmetic line and have reviewed many items..most dont disappoint. Thanks for the sneak peak cant wait!!!! !